We, Background Check Group, are working dedicatedly towards your tasks. Factually speaking, we are not doing it alone rather we have created affiliations with specific organizations that are proved very helpful in shaping your industry as well as ours too. Getting affiliated with series of promising organizations, we have achieved great hallmarks followed by best certifications. Being the voice of professionals, NAPBS is conducting its operations abided by ethical practices. For background screening, it is taking equal employment act and consumer protection laws into account. Certainly out of 18 founders of APAC, Background Check Group is one of them. Thus, we are communicating your issues at high level. In compliance with national as well as international standards, ESQ cert Ltd is an accredited certification. 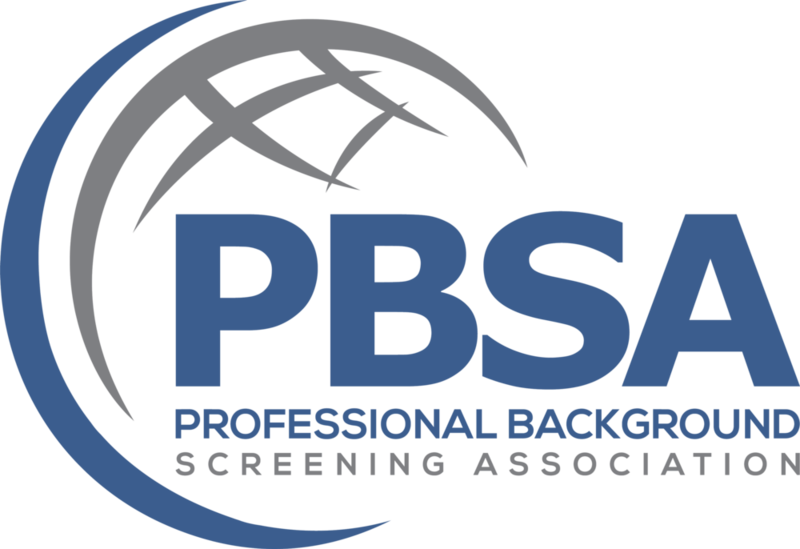 Background Check Group is bestowed with this international certification, however, it is gaining support locally. ESQ Ltd is programming its offices globally, thus it is acknowledged with the local business practices as well. 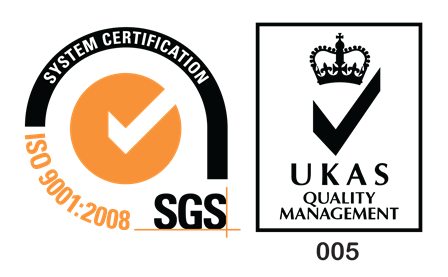 The certifications that fall under the ESQ Ltd are ISO 27001: 2013, OHSAS 18001: 2007, ISO 9001: 2008 and ISO 14001: 2004. Forged out as a non-profit organization, GARP evades your risk. It is executing with the aim of tackling corporate risk. 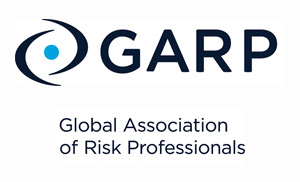 With its affiliation, GARP launched Energy Risk Professional certification and Financial Risk Manager certifications. 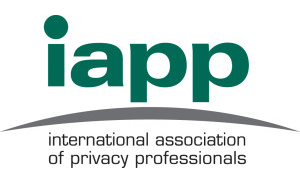 Engraved with worthy professional team members, IAPP renders enhanced background screening services. It is an outstanding platform to be hired. It eliminates your expected risk even. As of present era, it bases your foundation on sincere nodes. When the compatibility is measured, USAPI is entirely diversified organization. To become its member, no strict rules are to be abided. Further, it has also introduced the student segment to keep them abreast of background screening profession. 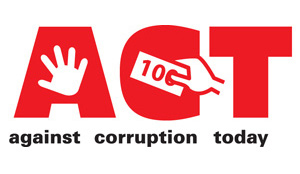 To resolve corruption issues, ACT is the effective body to protect the organizations with such drastic event to occur. It assists in eliminating the issue form its root as soon as possible. 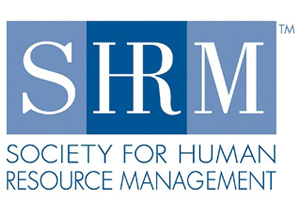 Dedicated solely to human resource management practices, SHRM is instilled with 275000 members. With such diverse minds, it extends its services professionally to nominate a talented and competent human resource for your organization. 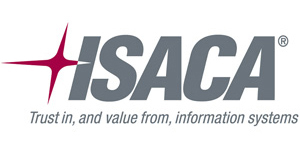 ISACA takes frequent follow-ups of risk management related to business. Being non-profit company, it is operating voluntarily and willingly to provide an authentic platform to the masses. It is enriched in technology knowledge, databases and certifications. To detect any fraud and forgery concepts, it stands up to fight for fraudulent activities by introducing anti-fraud programs. It is the standard organization for handling frauds. 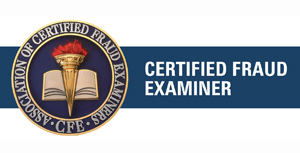 The Certified Fraud Examiner (CFE) is popular for its fraud identification, precautions and puts some obstruction. 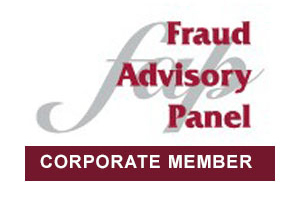 CFEs are licensed discover the frauds and highlight the concealed red flags of fraud and risk factors in opposition to it. CFEs thoroughly help universal economy to identify, protect and avoid at the beginning of fraud. 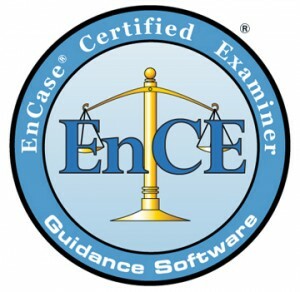 EnCE is one of the certification programs presented by Guidance Software, a internationally-renowned world head in e-discovery and other digital investigations. 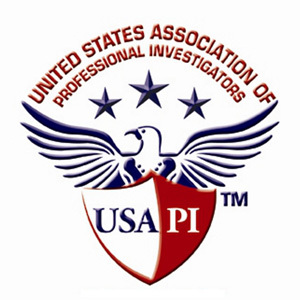 The certification distinguishes that the professional has mastered computer inquiry methodology and the use of EnCase software. Law enforcement and commercial responsibilities observe the certification as a symbol of in-depth computer forensics information. Back Check Group offers Digital Forensics and E-Discovery services and all our staff caught up in these group practices are qualified EnCE Examiners and Discovery Practitioners. 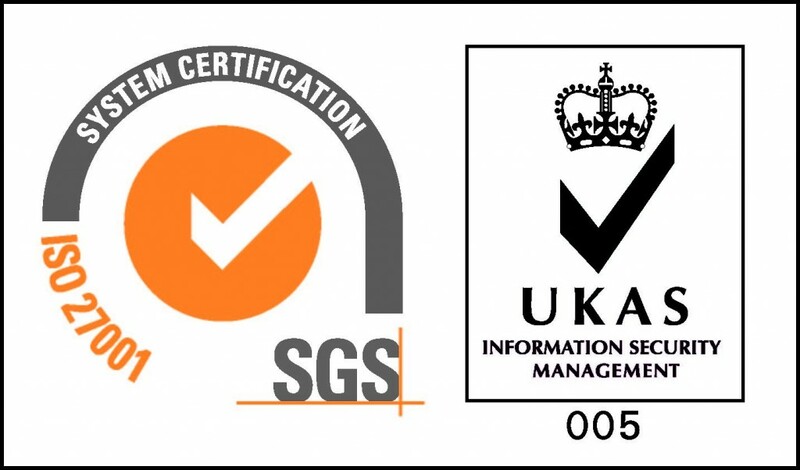 ISO9001 help companies to put worthy standards to provide products and services. It could be a huge task for any association to undertake. But as ISO9001 Quality Management System execution starts, it will perk up customer contentment, status and business productivity will rise as well. ISO 27001 has typical modeling system, how to begin, execute, operate, monitor, analyze, uphold and way to perk up an Information Security Management System (ISMS). To choose an ISMS could be decisive valued decision for an organization to step ahead and set high standard for others.